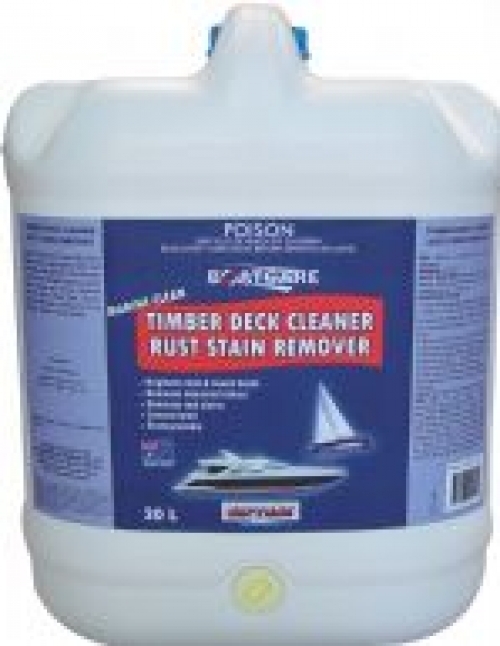 Marine Clean Timber Deck Cleaner / Rust Stain Remover cleans and brightens both teak and beech timber decking. It also removes rust stains from fibreglass gelcoat, painted timber surfaces and removes waterline and hull stains. 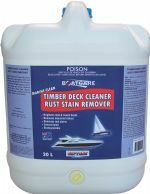 Timber Deck Cleaner / Rust Stain Remover is suitable for use on fibreglass, timber and steel vessels.